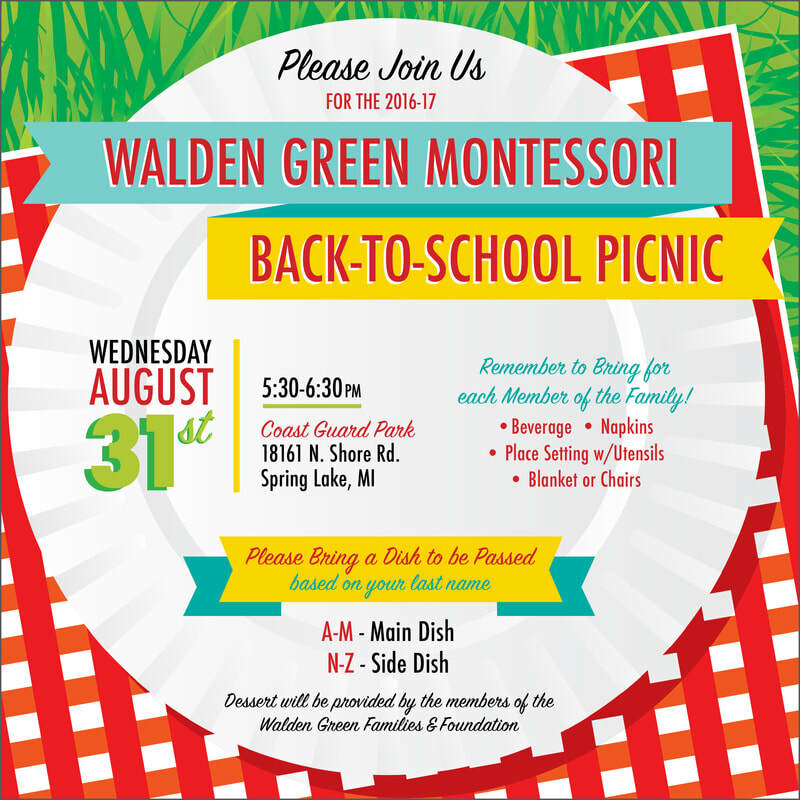 WALDEN GREEN MONTESSORI - What have I done? Walden Green needed a brand and everything that goes with it. Once I had a workable logo, I set my sites on a working website that would educate new parents and inform old parents. The existing site was static and non-functional. Because an outside person was required to update it, it sat stagnant. I built the site on a Click & Drag platform so that I could teach the teachers and administrators to manage it themselves. I developed their brand and built a library of assets and taught the school how to build on it. To get the word out to members of the community the school began marching in local parades. The school was looking for a way to start conversations with the families on the parade route so I produced giant cards for the kids to carry and helped our parents with some discussion points that they could engage the community with. Tours and local enrollment began to rise. 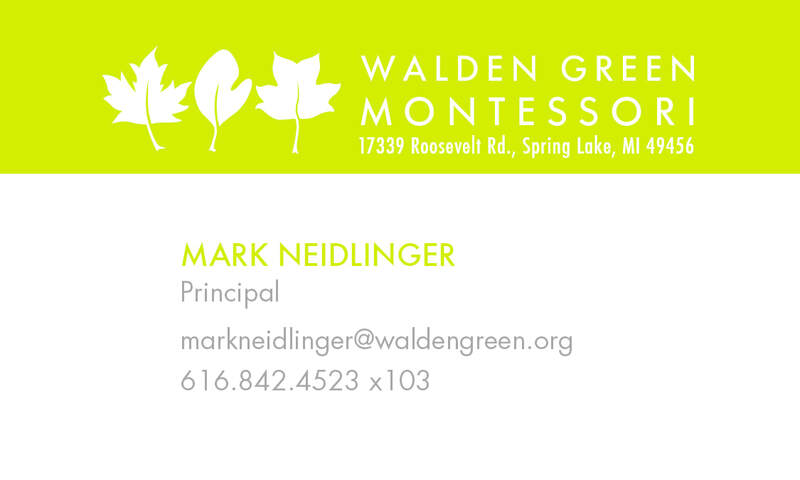 As the Walden Green Foundation President as well as a creative, I became the ad doc marketing department. 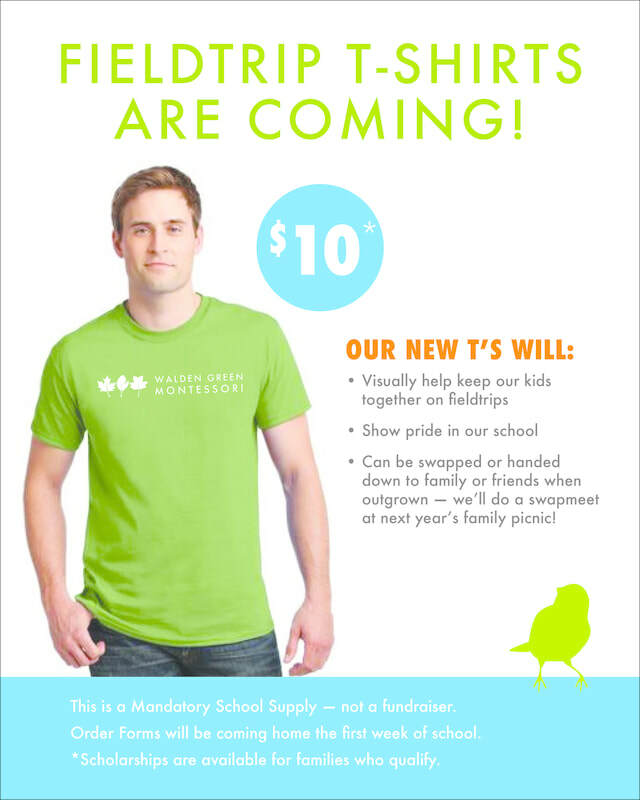 I created graphics and assets to promote fundraisers as well as community events. It was and still is one of my favorite volunteer positions. Below are some examples of my work.